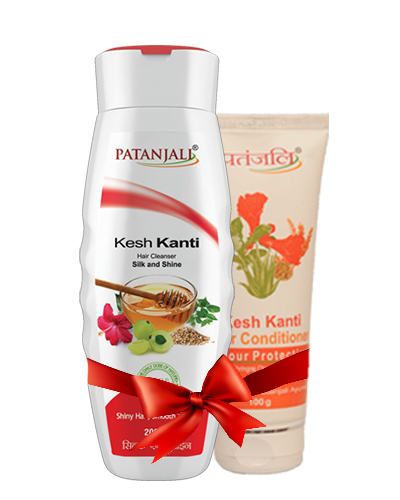 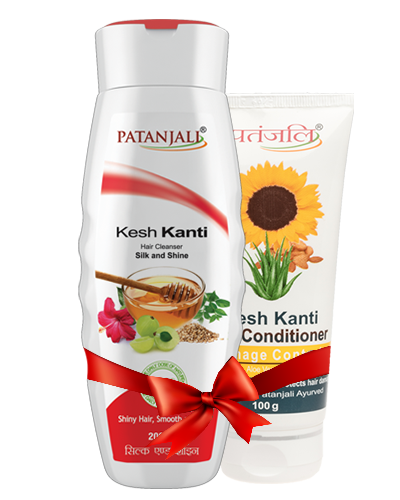 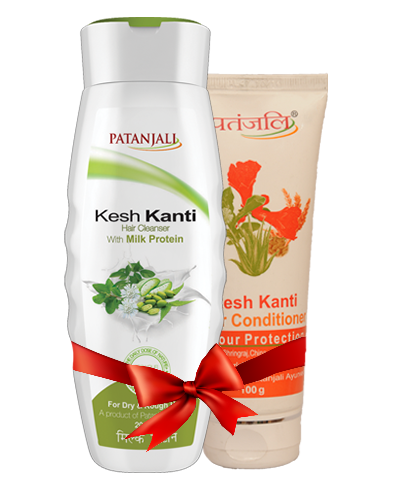 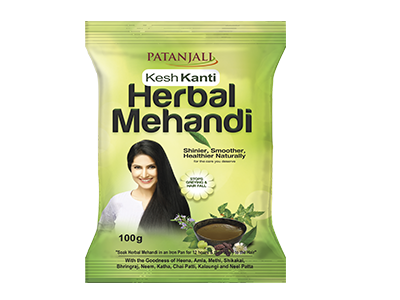 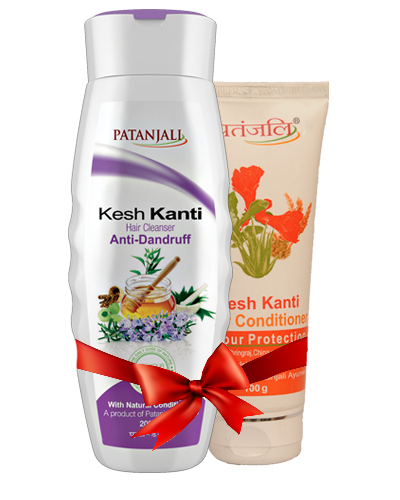 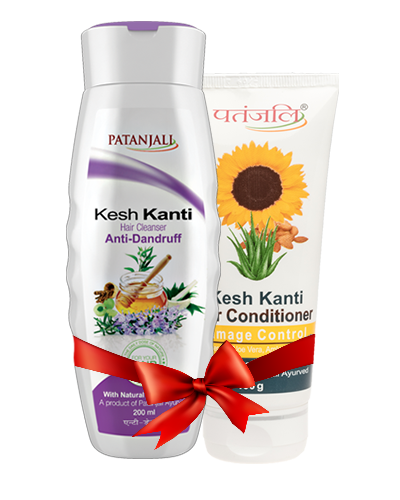 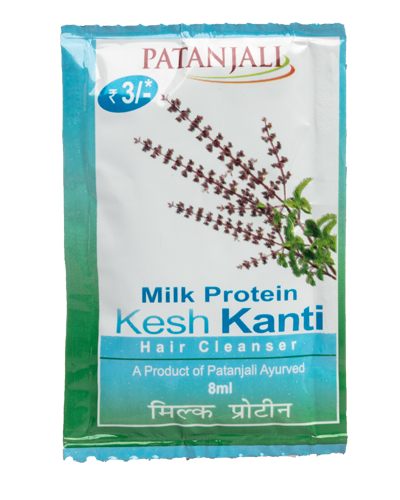 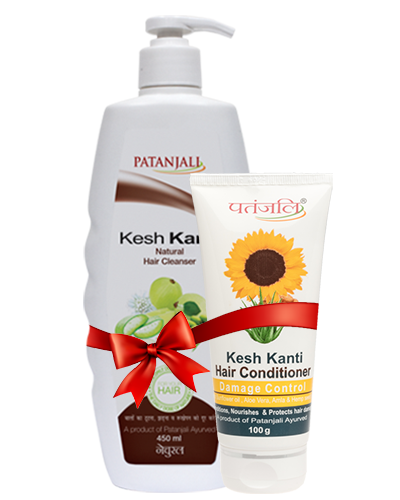 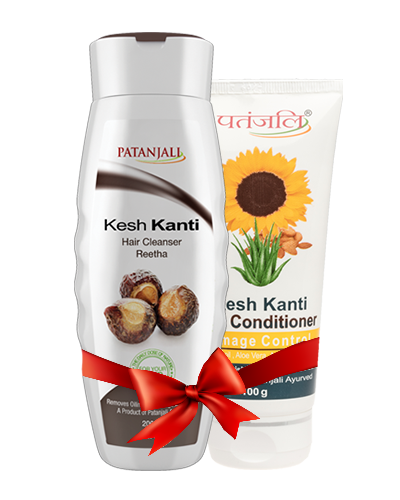 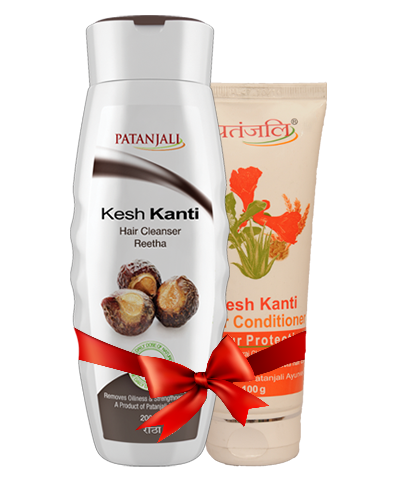 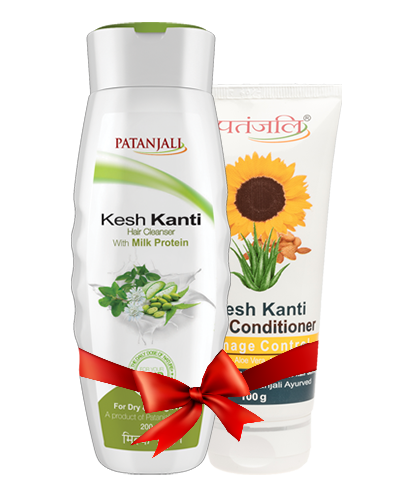 Naturally condition and colour your hair to reveal its innate beauty with Patanjali Herbal Mehandi. 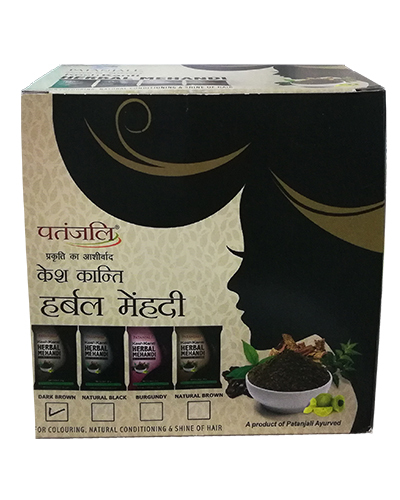 This henna pack is enhanced with 11 herbs and enriches the hair, reduces dandruff and strengthens roots. 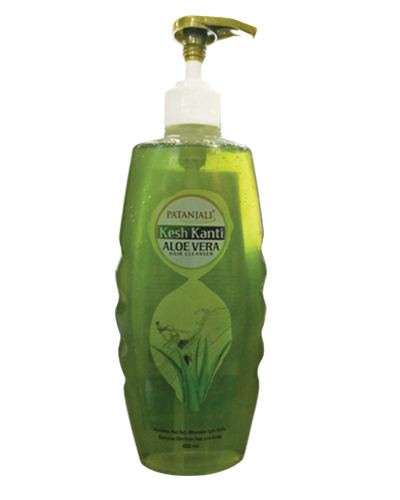 With regular use, the pre-wash conditioner improves hair growth, softens and straightens hair and reduces hair fall. 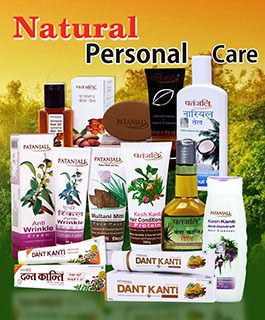 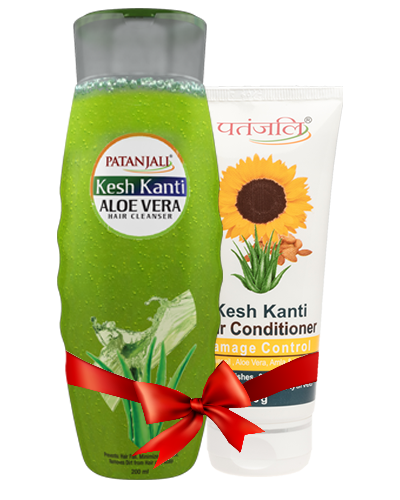 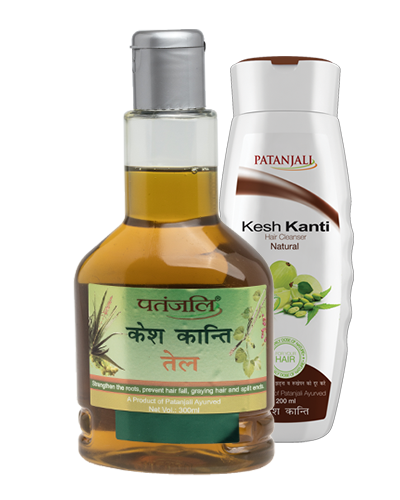 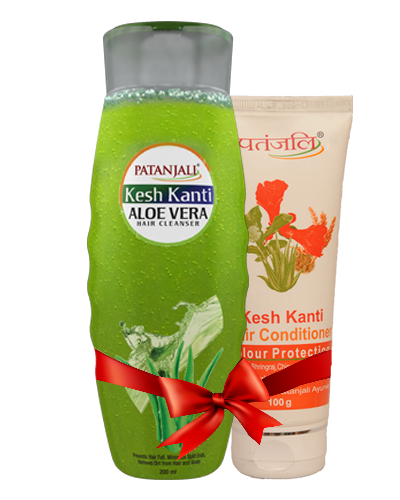 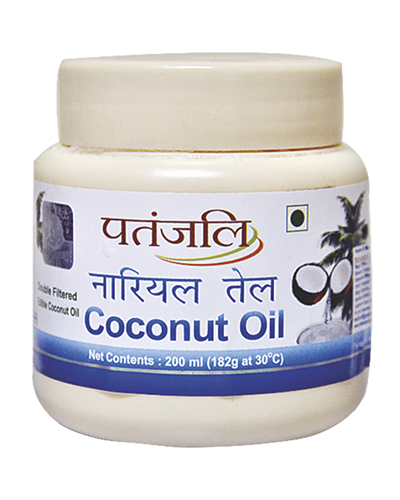 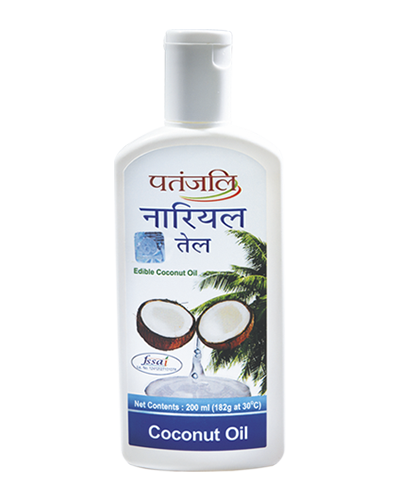 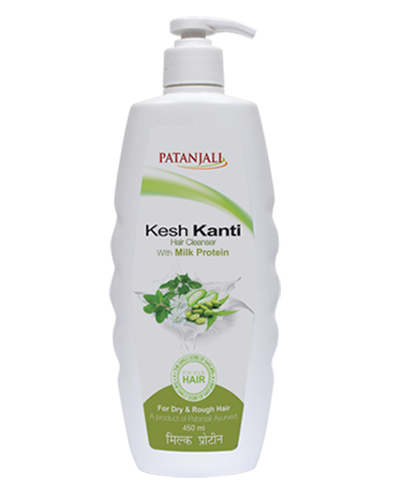 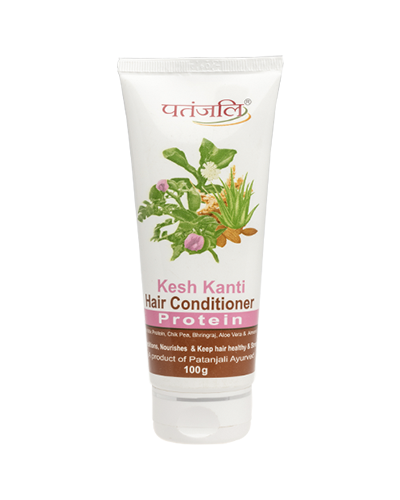 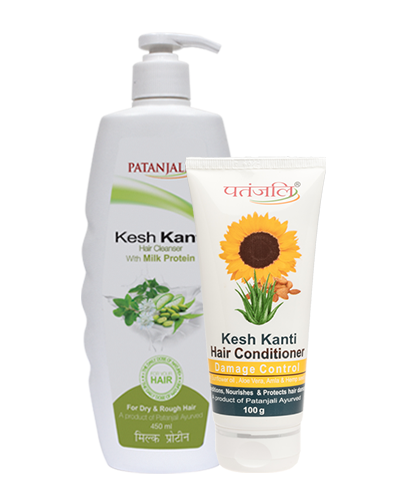 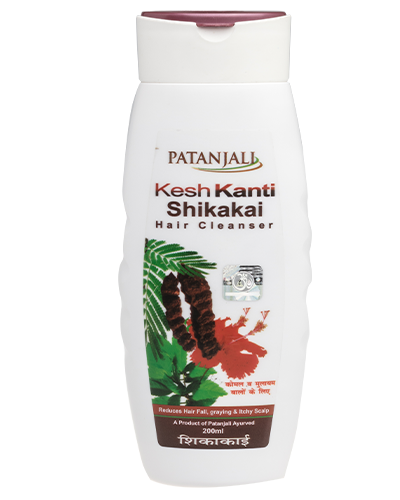 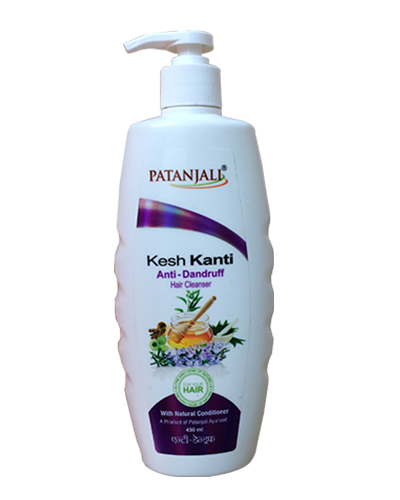 An Ayurvedic product, the cooling herbal conditioner is rich in the extracts of neem, amla and methi seeds. 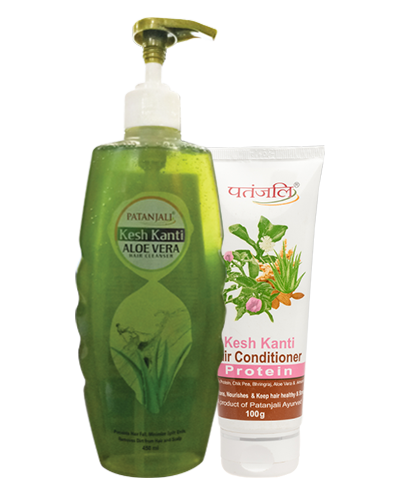 Mehandi’s ability to improve the texture and colour of hair has made it a conditioner of choice for centuries in India. 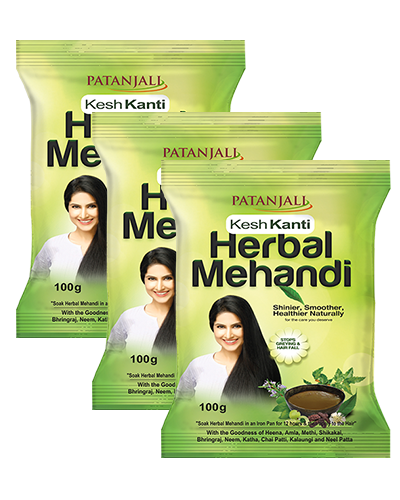 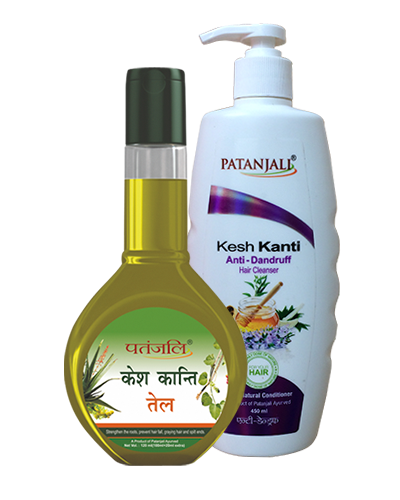 Patanjali Herbal Mehandi stirs in the additional benefits of Ayurveda’s secrets to the mehandi recipe that has traditionally been handed from one generation to the next and gives you hair that is lustrous and dazzles with its natural silkiness. 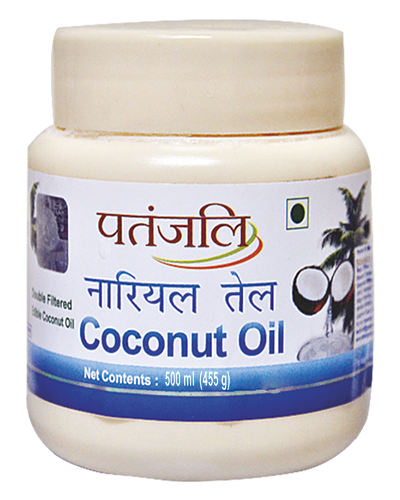 Use once a week or as often required. 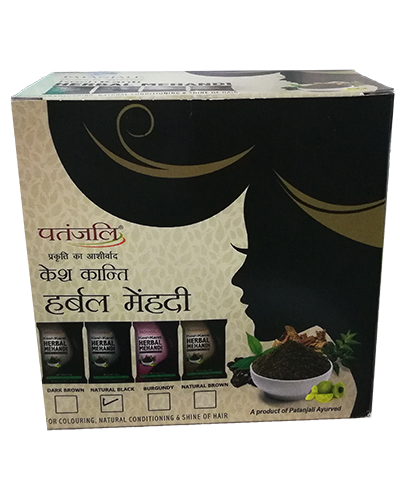 This henna is really good.It is 100% natural and very helpful for dry and damaged hair.